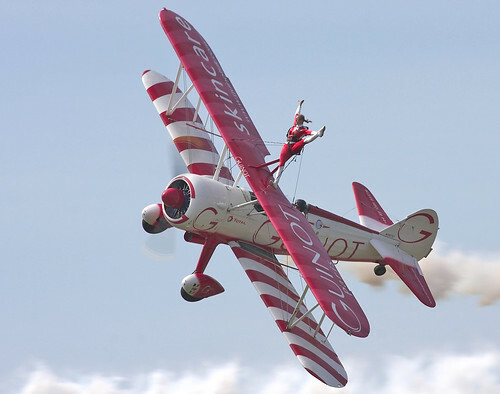 A collection of images from various air shows in North America, Europe and Africa. 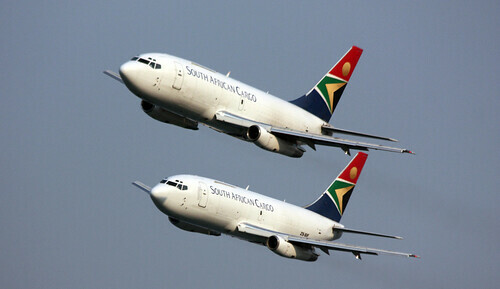 Boeing 737s in formation at Durban Air Show, originally uploaded by Kleinz1. 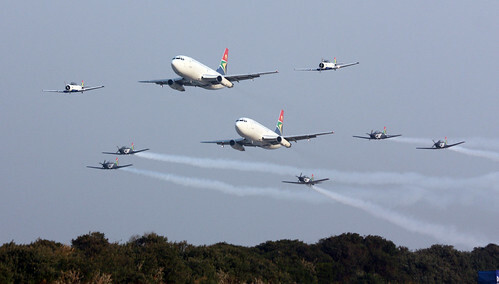 Formation flying at Durban Air Show, originally uploaded by Kleinz1. 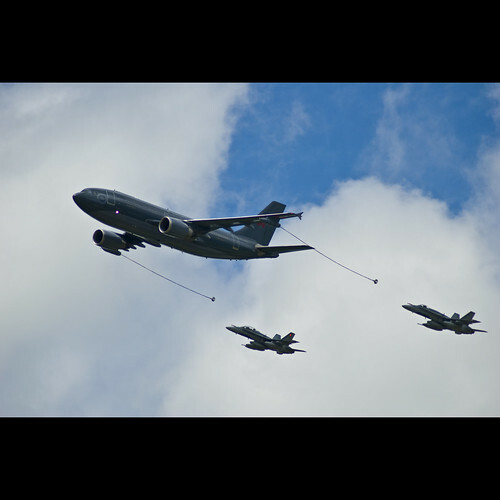 Trenton – Quinte Ontario Air Show 002, originally uploaded by Robert Scott Photography.ca. 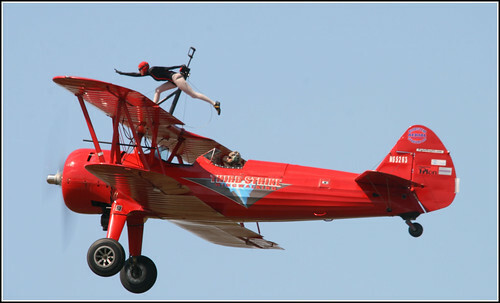 Wing_walkers, originally uploaded by airquench. 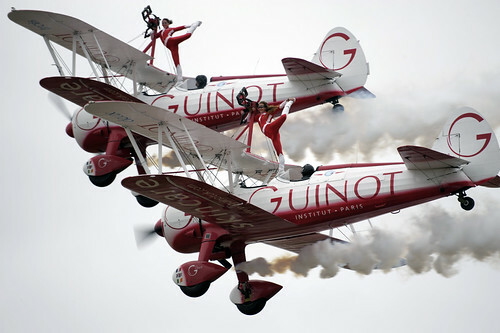 Guinot Wing Walking Girls, originally uploaded by Bernie Condon. The Guinot Team Girls, originally uploaded by Bernie Condon. If those last few photos have you wondering why many young pilots rush to leave the world of pistons behind for a career of airline excitement and glamour, shuttling 100 tired and cranky passengers between regional airports in the Midwest, let me say that I share your puzzlement.